Throughout history, there have been teachers who have shown people how to uncover the peace within them. 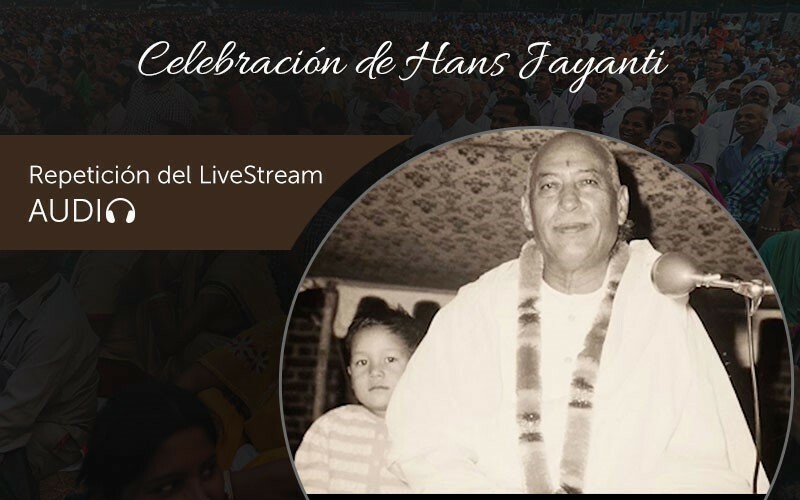 November 8th marked the 118th birth anniversary of one such beloved teacher, Shri Hans Ji Maharaj, who was also Prem Rawat’s father, in a celebration known as Hans Jayanti. 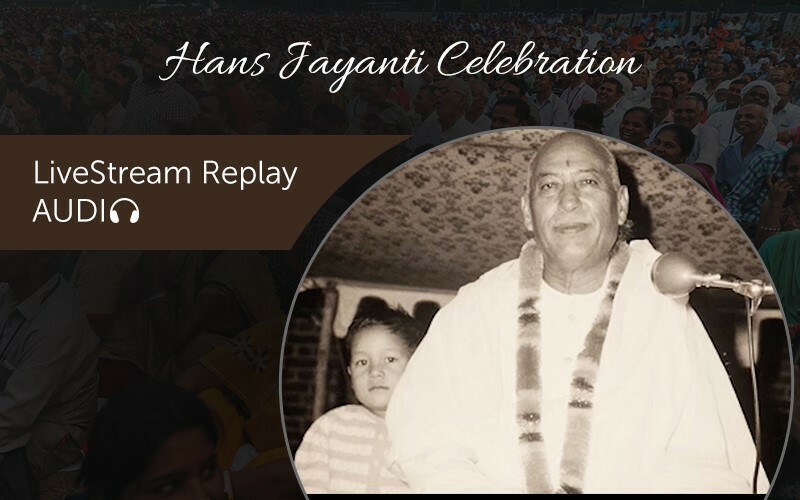 Catch the Replay of this extraordinary celebration of the tradition connecting Shri Hans Ji Maharaj and Prem—and teachers and students for generations—in the experience of personal peace. This replay is available in Hindi, English and Spanish.